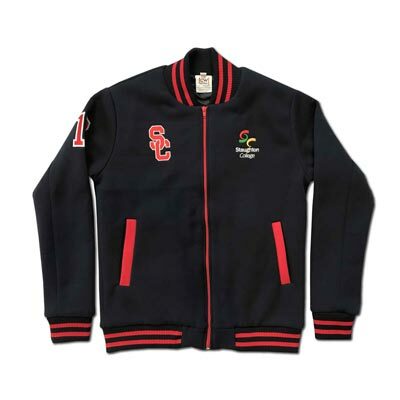 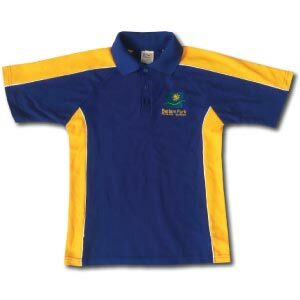 Fashion Clubwear is a manufacturer and supplier of a wide variety of custom made, design your own workwear uniforms. 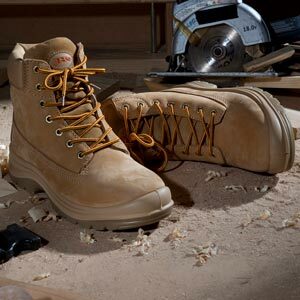 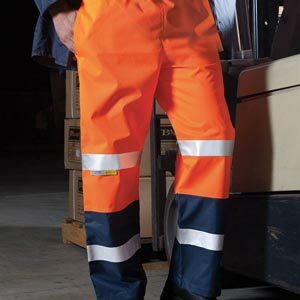 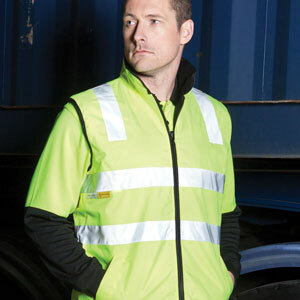 Our range includes Hi Vis polos, fleecy top, hats, trousers, shorts, shirts safety vests, jackets and hoodies. 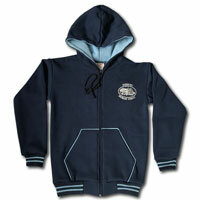 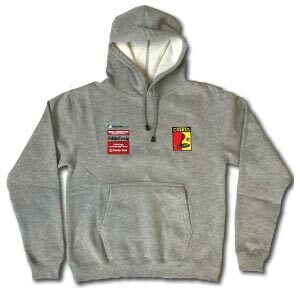 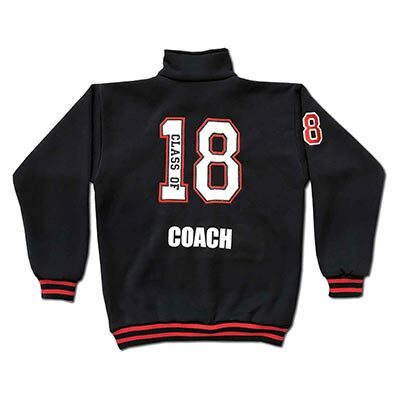 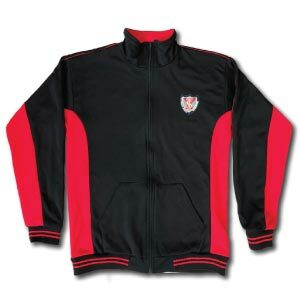 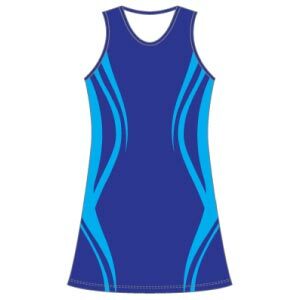 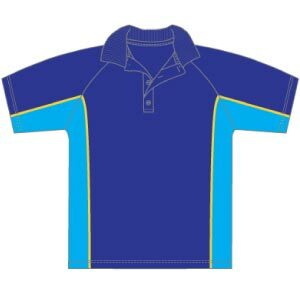 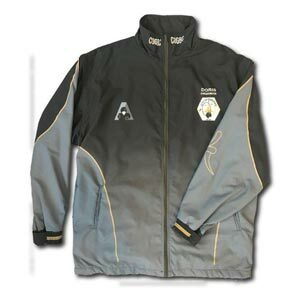 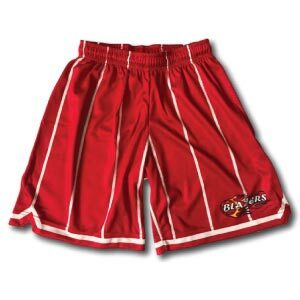 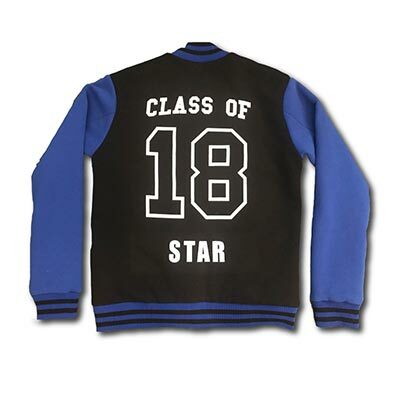 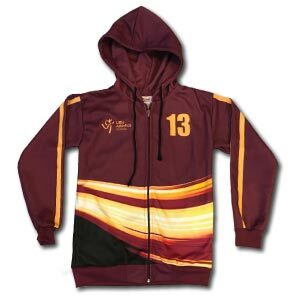 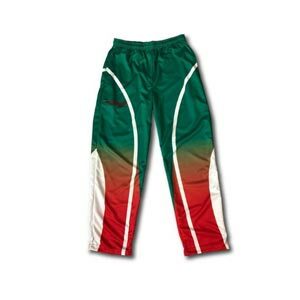 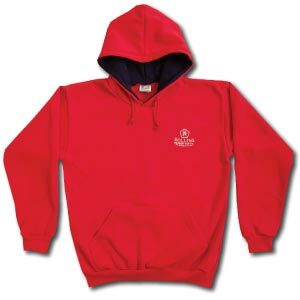 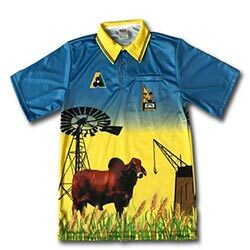 These garments can be sublimated or custom made, designed to your specifications. 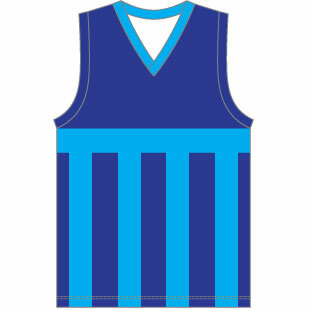 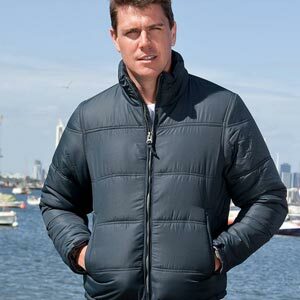 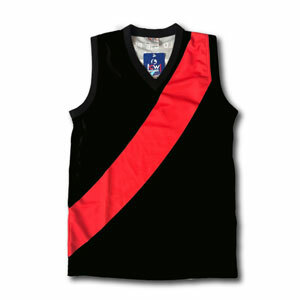 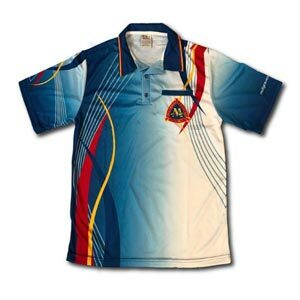 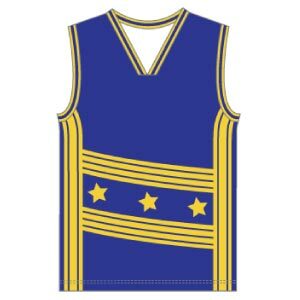 Fashion Clubwear is located in Melbourne and specialises in Australian made uniforms.